In 2014 Cuppy was the resident DJ at the MTV Africa Music Awards in Durban. She then played at the Tatler and Christie’s Art Ball in London, and at the Financial Times Luxury Summit in Mexico City. In July 2014, she released House of Cuppy as her first compilation mix in London and Lagos, before launching it in New York on September 2, 2014. 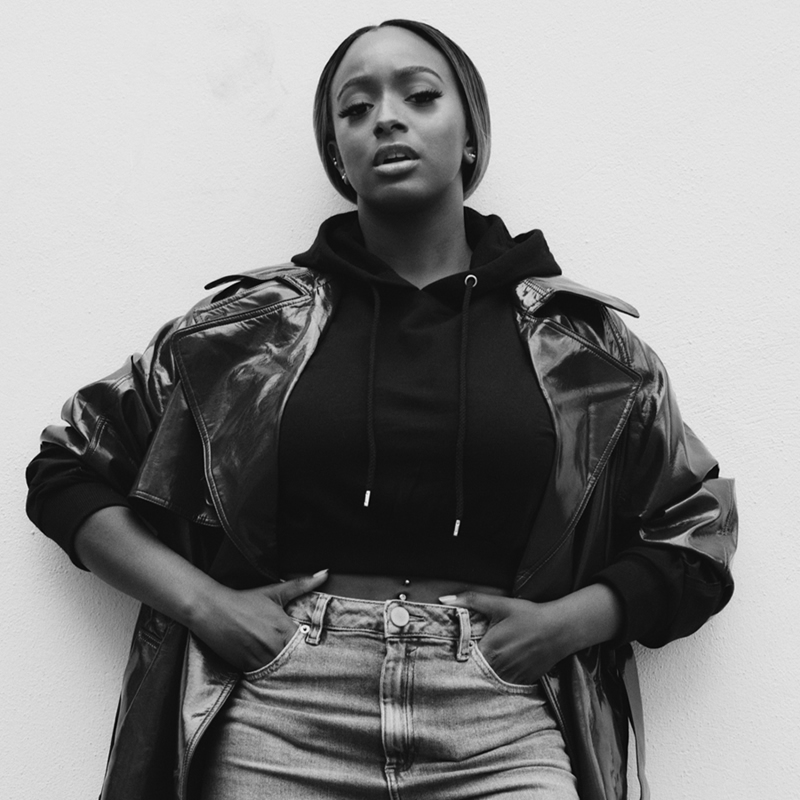 That same year, Cuppy also launched the London-based music management and content production business, Red Velvet Music Group. In January 2015, Cuppy was featured on the cover of the Guardian Life magazine. The cover celebrated a new generation of African women. In March 2015, Cuppy was named the official DJ for the 2015 Oil Barons Charity in Dubai, and became the first African act to perform at the event. She was featured in the 2015 April/May issue of Forbes Woman Africa. In August 2015, Cuppy set off on her first DJ tour to 8 cities in Africa, titled “Cuppy Takes Africa”. She visited Nigeria, Senegal, Ghana, Kenya, Tanzania, Rwanda, Uganda and South Africa. The “Cuppy Takes Africa” tour included performances, major artist collaborations, and charitable engagements supported by GTB Bank and the Dangote Foundation. Later that year, she interned at Jay-Z‘s Roc Nation. In October 2016, the “Cuppy Takes Africa” tour aired on Fox Life Africa as an 8-episode docu series. In 2016, Cuppy was the resident DJ for MTV2’s Uncommon Sense with Charlamagne Tha God. On October 13, 2017, she released “Green Light”, her first official single. The song features guest vocals from Nigerian singer and producer Tekno. On March 30, 2018, she released “Vybe”, her second official single. The song features guest vocals from Ghanaian rapper Sarkodie.